In need of a repair or a renovation, thinking about becoming more environmentally friendly, or just want to save money by running your home or business more efficiently? We can do that for you and more. We use up-to-the-minute technology, long-established skills and experience in delivering both residential and commercial service, from small jobs to large-scale projects. Our dedicated staff will service your home or business with materials and products sourced from major brand names to ensure that we give you top quality results. Call us 24 hours a day, 7 days a week for round the clock service. PEI Energy Efficiency Grant? Find out here. Find out how much oil you’re likely to use per year and how much you could save by using propane. You should have your fireplace or furnace serviced annually to achieve top efficiency. 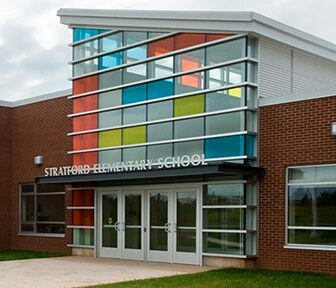 Stratford Elementary School Eastern school district, PEI. Work completed, plumbing, heating, ventilation and air conditioning. 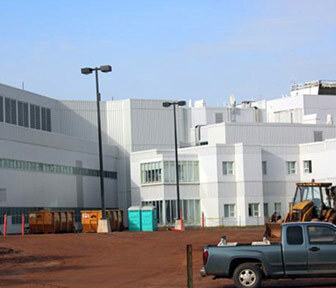 Queen Elizabeth Hospital 2009-2012 Upgrades to ambulatory care, plumbing, heating, air conditioning and medical gas. 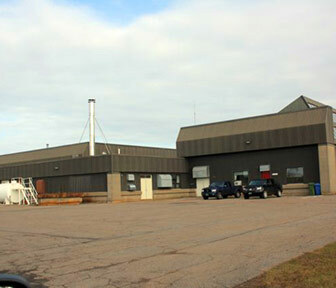 Charlottetown Airport Boiler Plant Replacement. 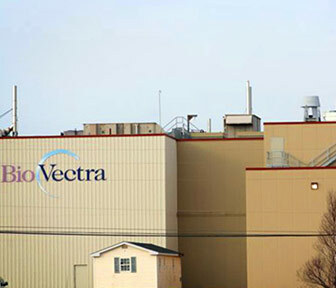 Bio Vectra at Charlottetown Airport Business Park Bio-science labs and facility service contract for ventilation, air conditioning and bio science exhaust systems.